Quincy, MA – John Flaherty has been appointed Vice President at MountainOne Insurance, according to an announcement by Jonathan Denmark, President and Chief Operating Officer. 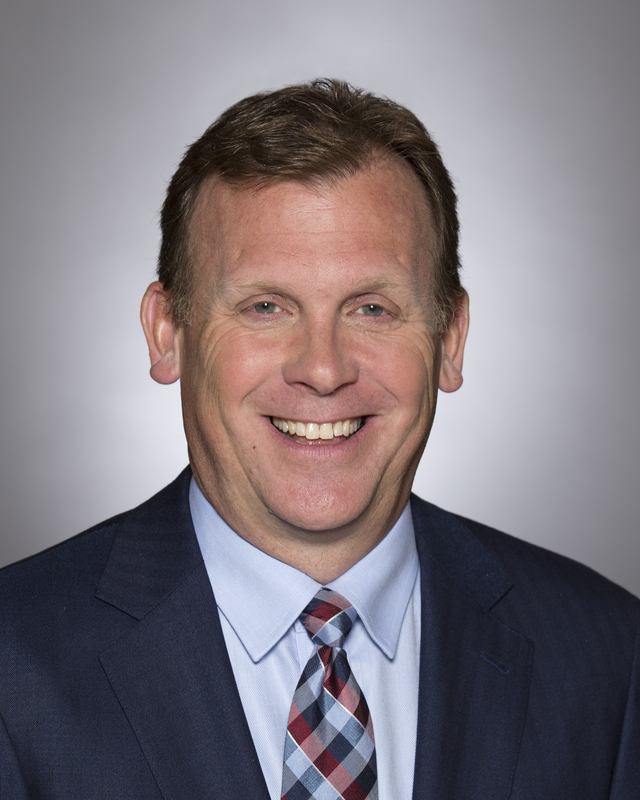 As Vice President, Flaherty will be responsible for the growth of MountainOne’s employee group benefits portfolio in the Quincy and greater Boston markets. MountainOne Insurance group benefits plans, offered to businesses of all sizes, include: health, disability, dental, life and vision. Prior to joining MountainOne Insurance, Flaherty has served in group benefits business development, underwriting, and financial analyst roles in the Boston area for nearly 25 years. He has also served as an adjunct faculty member and senior lecturer at Northeastern University during this time. Flaherty holds a Bachelor of Science degree in Business Administration from Norwich University, and a Master’s Degree in Business Administration from the D’Amore-McKim School of Business at Northeastern University. Additionally, he has earned the Chartered Life Underwriter (CLU) designation.